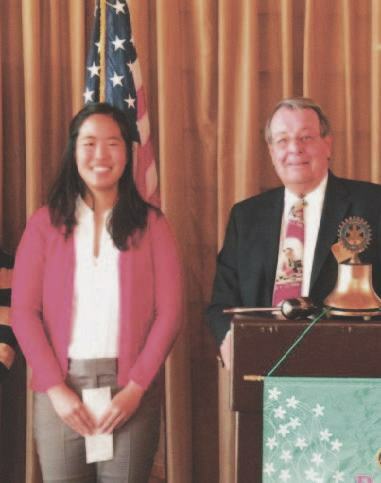 The Hauser-Baick Medical Scholarship trust was started with the Tustin Rotary Club, at that time Tustin did not have a non-profit corporation to guarantee the deductability of donations and recommended the trust move to the Santa Ana Rotary Club Foundation. 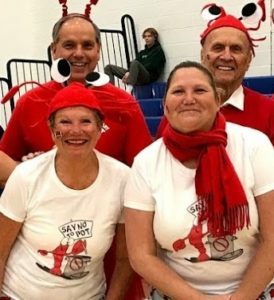 With the merger of the two clubs in March of 2007, the Tustin name is once again connected to the fund. 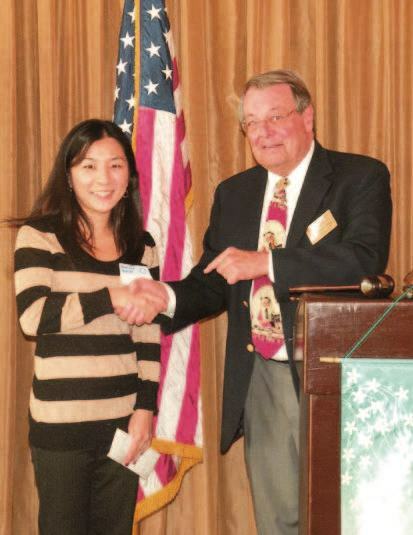 The Tustin-Santa Ana Rotary Club Foundation administers the Hauser-Baick UCI Memorial Scholarship program. Begun in 1982 in memory of Dr. Roger G. Hauser, who died prematurely at the highest point of his productive life. 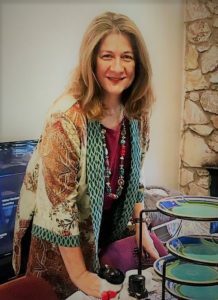 Dr. Hauser was very interested in the learning processes of young people. As a result, the purpose of this fund is primarily for education with emphasis on students who are committed to medicine as physicians. Criteria have been established to include local students with good academic standing and a financial need. Each fall awards are presented and the number of size of the scholarships is based on the interest earnings of the Trust each year. 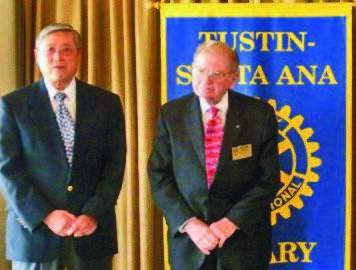 Donations can be made to the Tustin-Santa Ana Rotary Club Foundation. 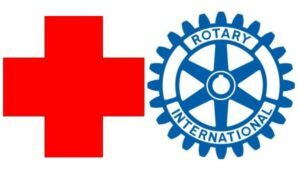 The Fund is a legal non-profit organization, incorporated in the State of California and administered by the Tustin-Santa Ana Rotary Club Foundation. The recipients are students at the UCI School of Medicine and the school assists in finding applicants. 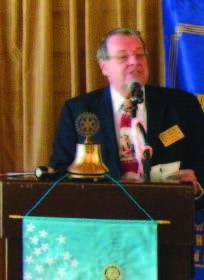 Dr. H. Brian Herdeg, Tustin-Santa Ana Rotarian, is the Chair of the Hauser-Baick Medical Scholarship program.